The real story behind these cupcakes is that I FORGOT to grab a box cake at the store, and I had already committed to bringing cupcakes to my son’s classroom in honor of his Birthday. Mom moves, you know. We’ve all been there. Disappointment is an inevitable part of life. Stuff happens. But I wasn’t hip on disappointment today. No. I wanted to win, and these cupcakes did NOT disappoint!!! In fact, they were AWESOMELY easy. Seriously almost as snappy as throwing together the ingredients for your box cake. At least 10 times better than any boxed cake can deliver. I’d make them again in a heartbeat! In fact, I’m sure I’ll make them again sometime soon to share with friends and neighbors for no reason whatsoever!!!! Try them out and let me know what you think! One of my wonderful friends and readers made a Peach Upside Down Cake for her husband, and it turned out BEAUTIFULLY! When I asked her how it tasted she confessed that she abhors cooked peaches. She didn’t eat even a crumb! I laughed out loud to hear this. I’d love to hear more of your baking endeavors, or other types of recipes you’d like to see here on Refined + Rugged. I hope your Tuesday is scrumptious! 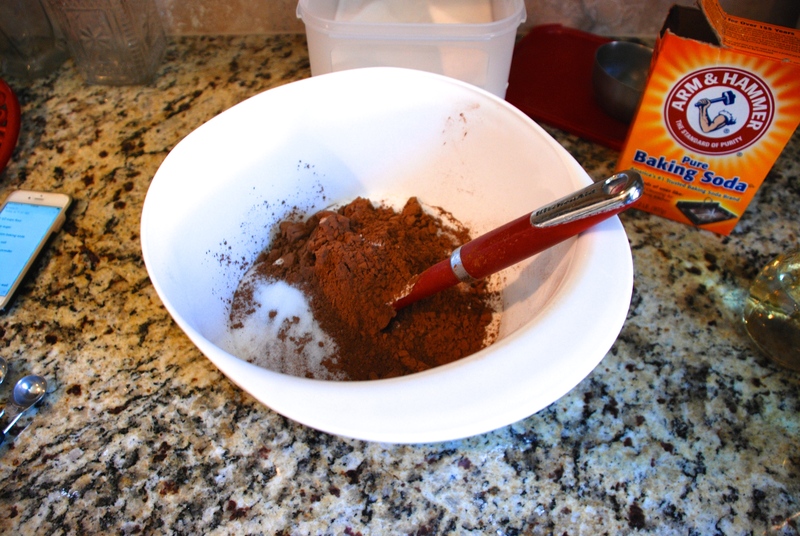 Mix all of the dry ingredients well with a wooden spoon first, then add in all your liquid ingredients. 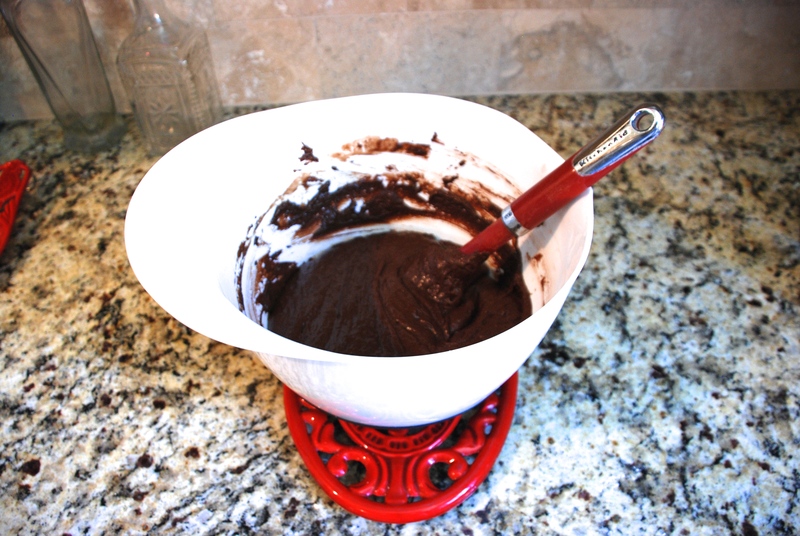 The batter should be brown and smooth– free of lumps. 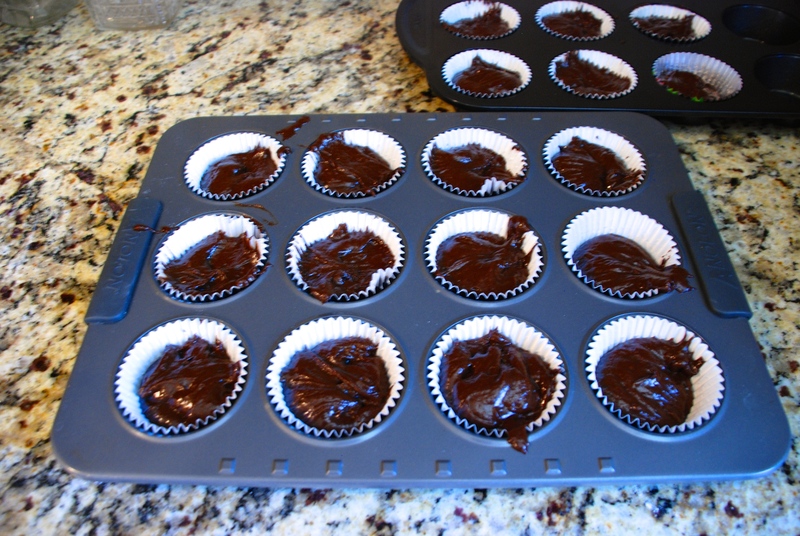 Bake at 350 for 15-17 minutes for cupcakes, for a cake bake 17-25 minutes. Note: You can add things like 1/2 cup chocolate chips to this recipe for a more decadent turn out. Plus, some of the reviewers noted that you can also add an egg for a more fluffy cupcake. Some folks also subbed milk for the water, and melted butter for the oil! You may also want to double this recipe. The servings size is for 20 “small” cupcakes. I made a 1 1/2 batch, and the yield was still only 22 cupcakes. 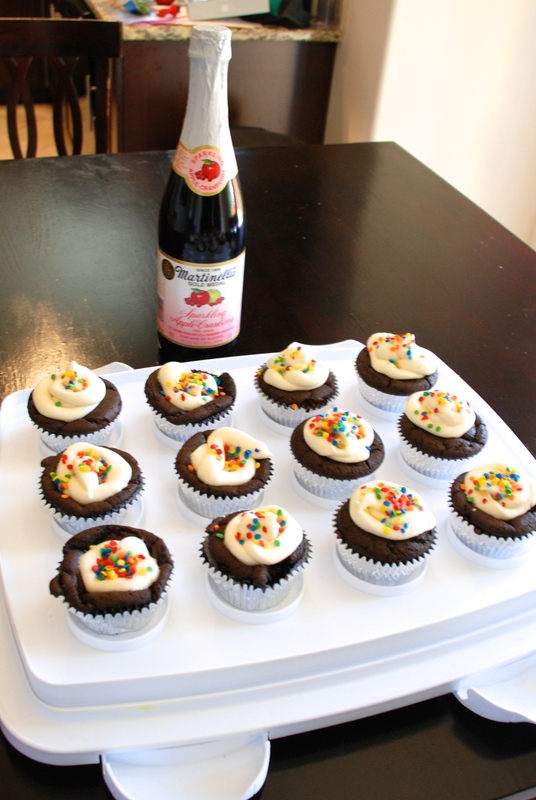 However, I did make these cupcakes medium or large-ish. Doubling the recipe might yield 30 medium cupcakes. 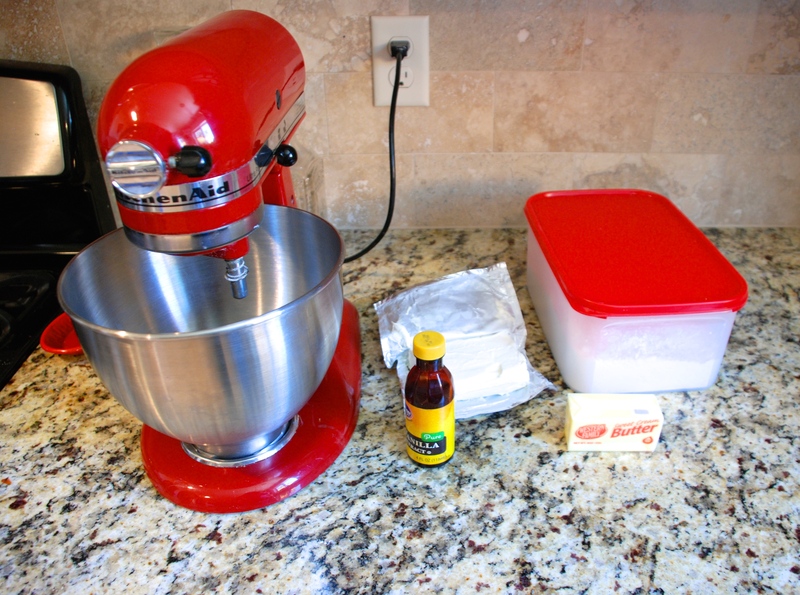 Also making your cupcakes larger may add to your bake time. 1. Preheat the oven to 350. Mix all of the dry ingredients together first. 2. 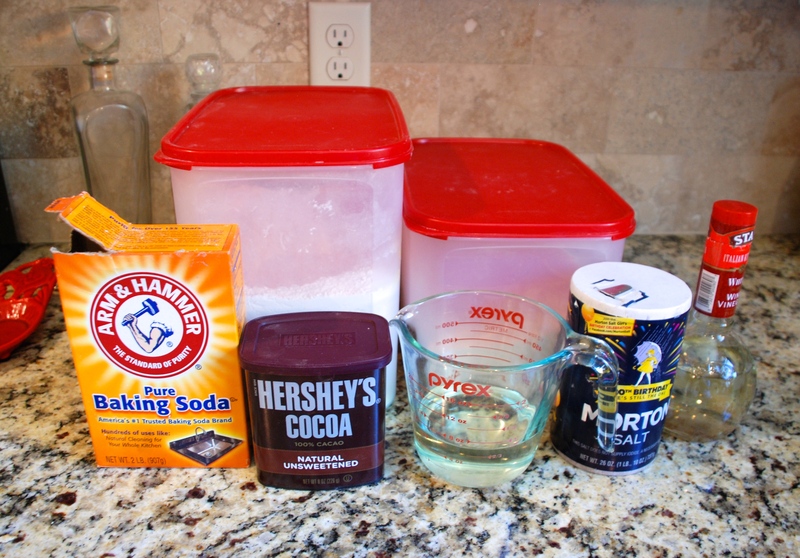 Mix all of the liquid ingredients into the dry. 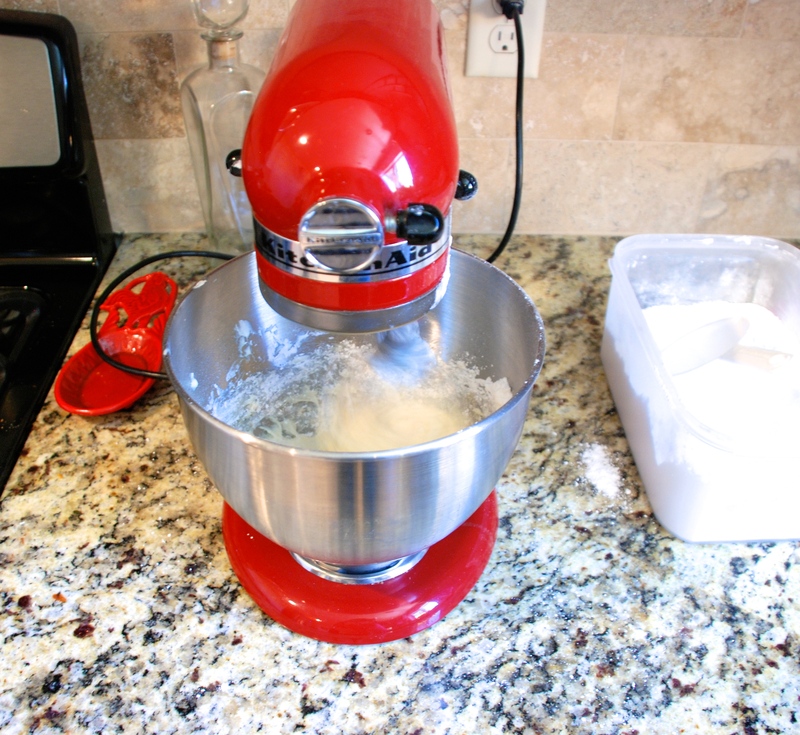 Mix until the batter is smooth– free of lumps or bubbles. 3. Add batter to each cupcake sleeve. Bake at 350 for 15-17 minutes. 4. Make the frosting while your cupcakes bake. 5. 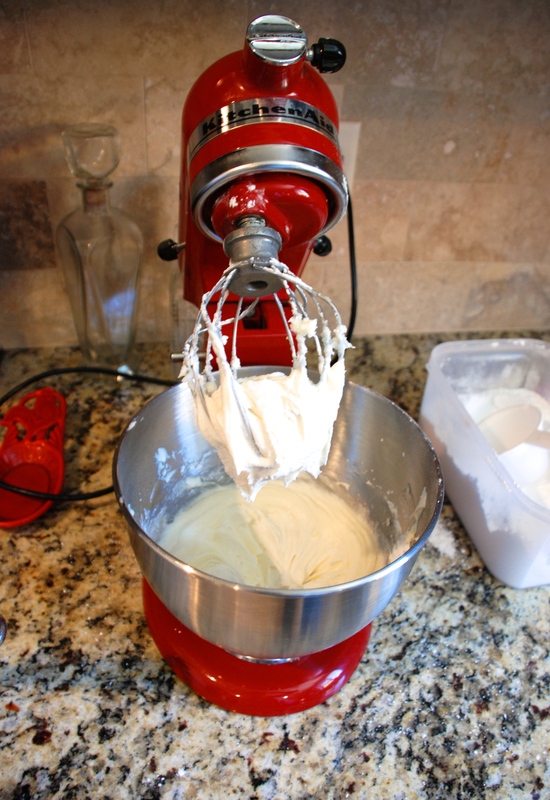 Mix together butter, cream cheese, confectioner’s sugar, and vanilla. 7. Remove cupcakes from the oven. 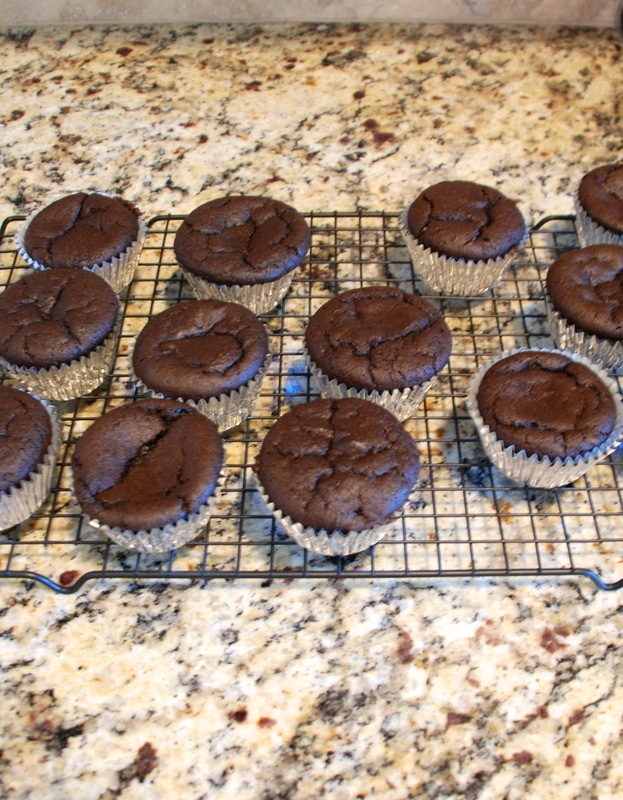 Cool 5 minutes in the muffin tin, then turn out on a wire rack to cool completely before frosting. 8. Frost and decorate the cupcakes. 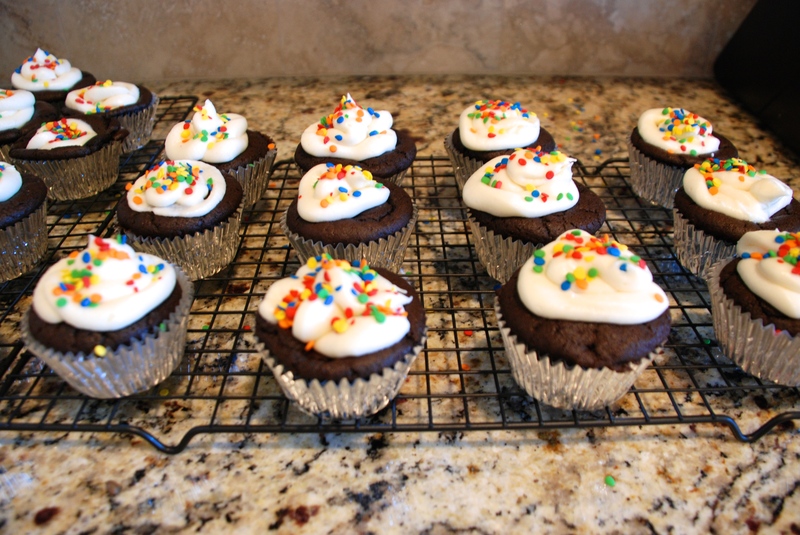 looks delicious–I just made some Oreo Cream Cheese Cupcakes, and they were incredible, too. I’ll send you the recipe if you’d like. Thanks for a super fun time on Saturday with the birthday boy. Love you.